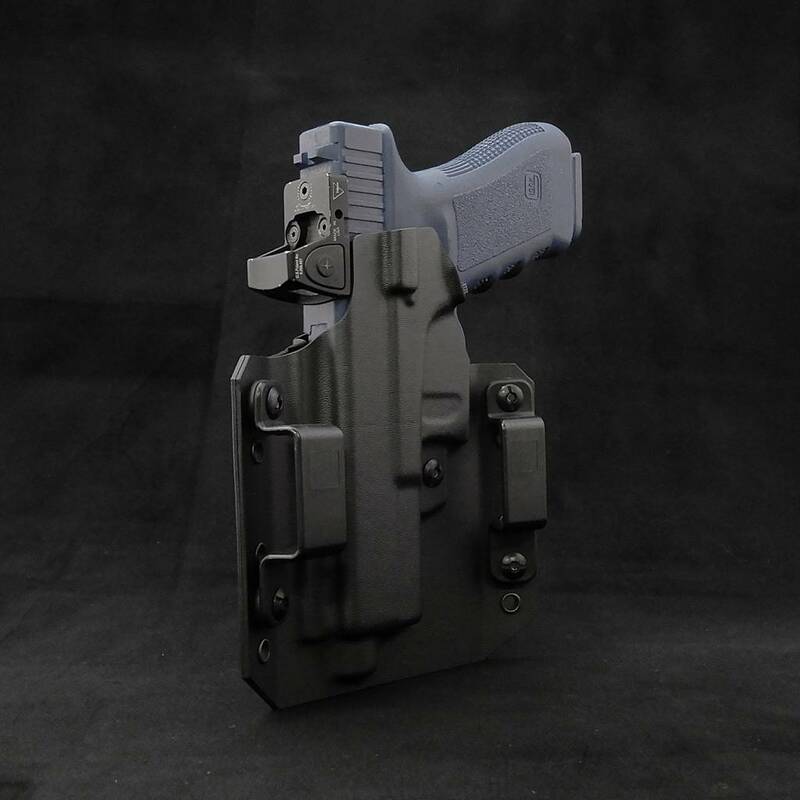 Size Beltloops: * Make a choice... 1,5" 1,75" 2"
This is our flagship, our standard and first designed concealment holster to be worn on the outside of your waistband (OWB). 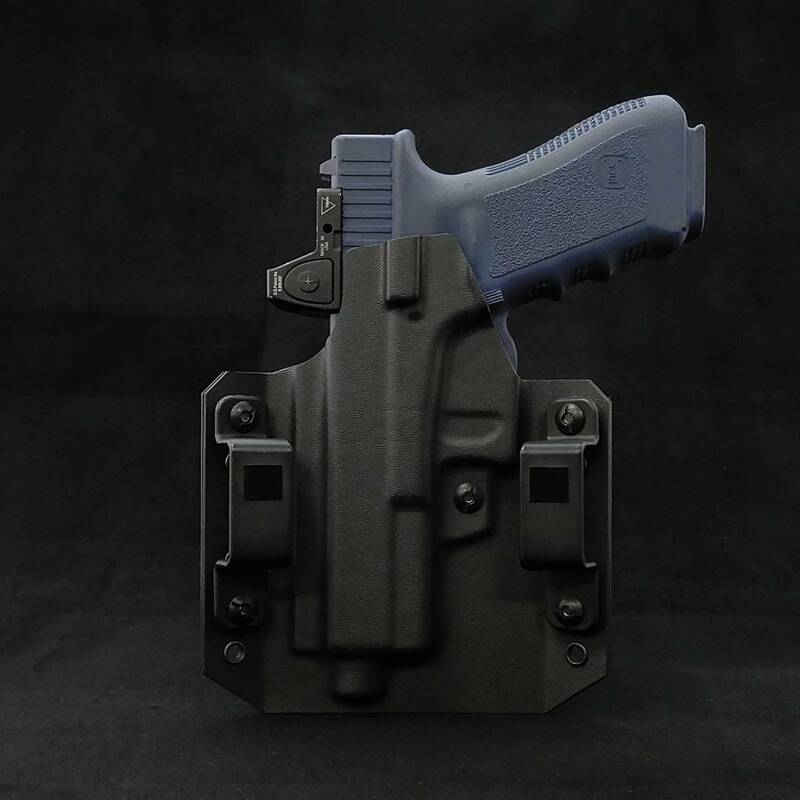 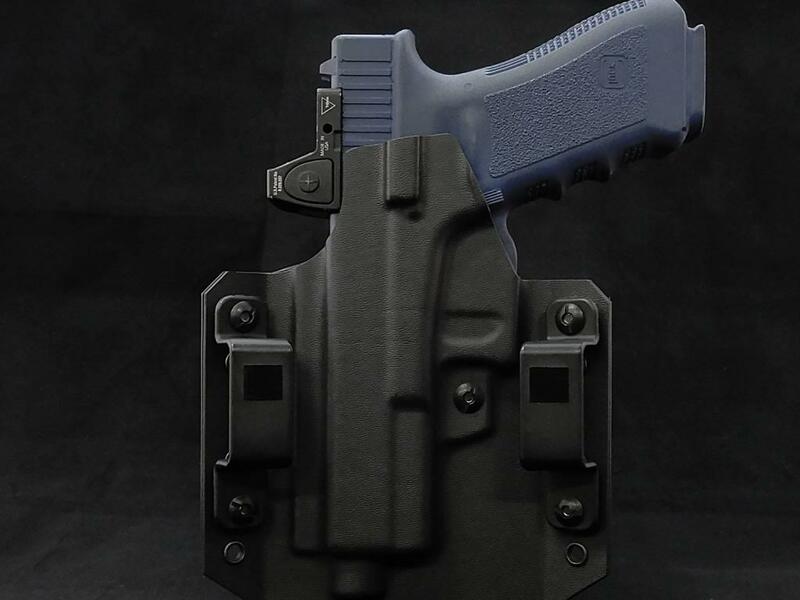 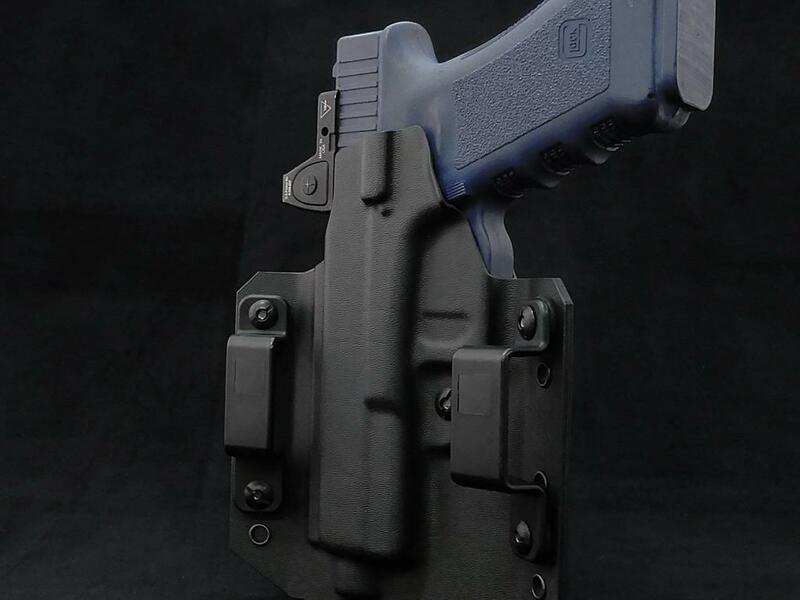 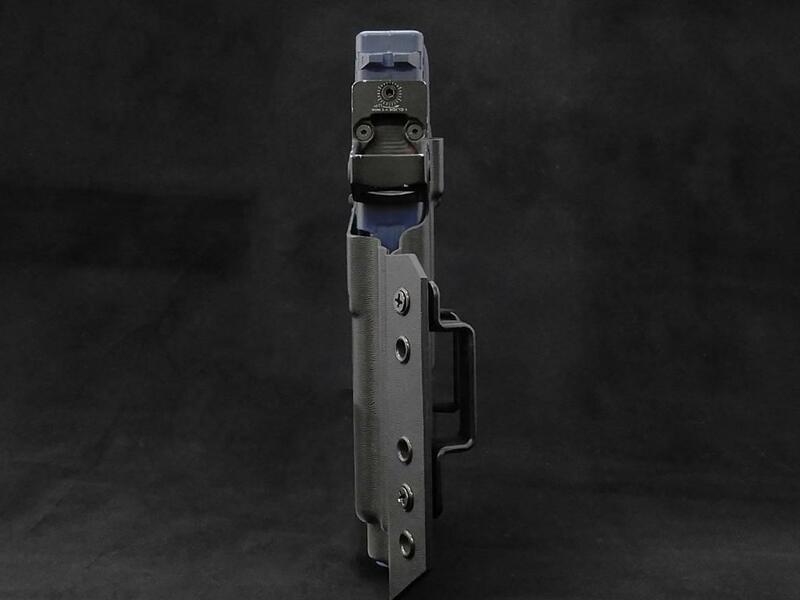 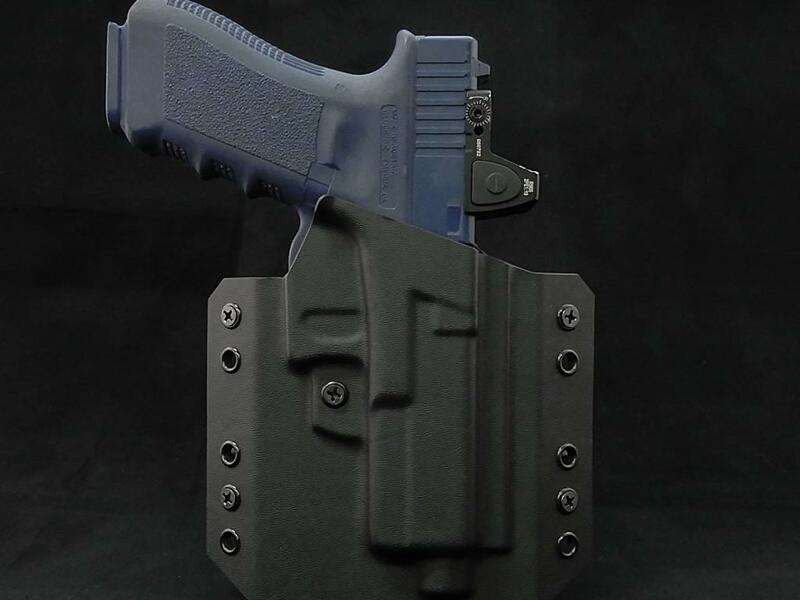 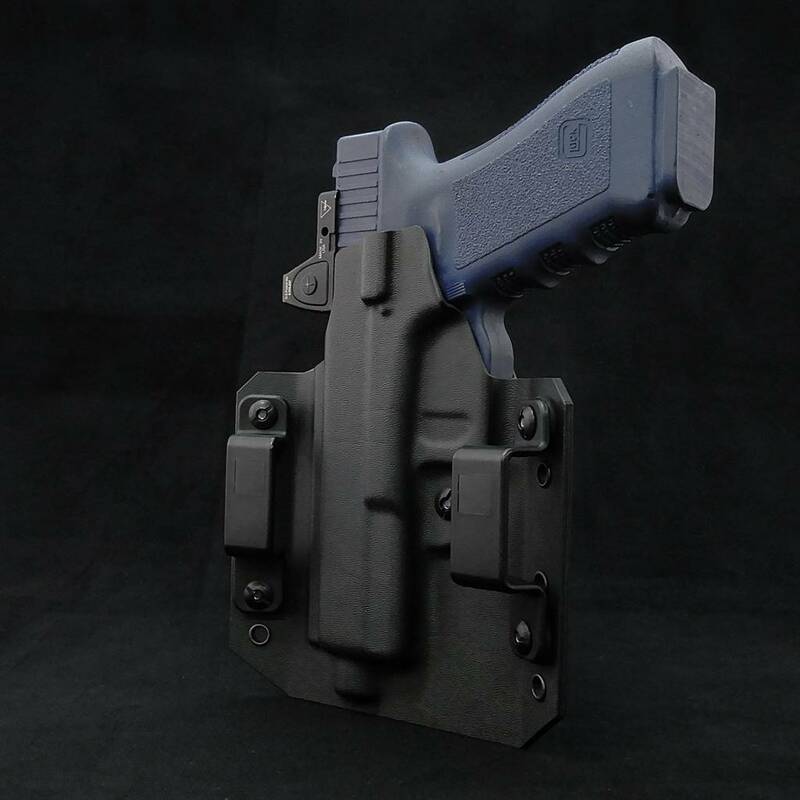 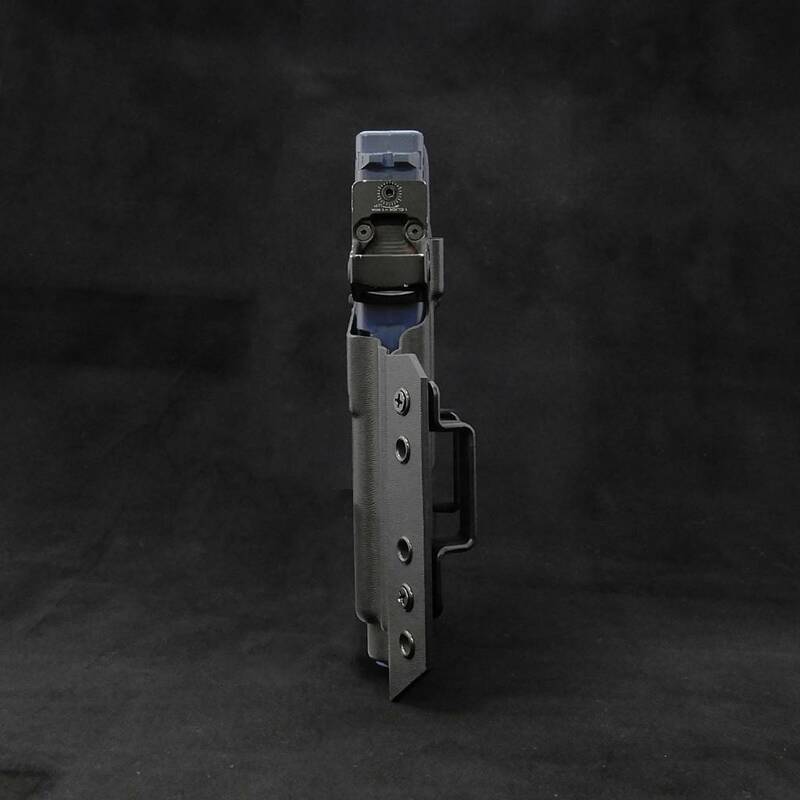 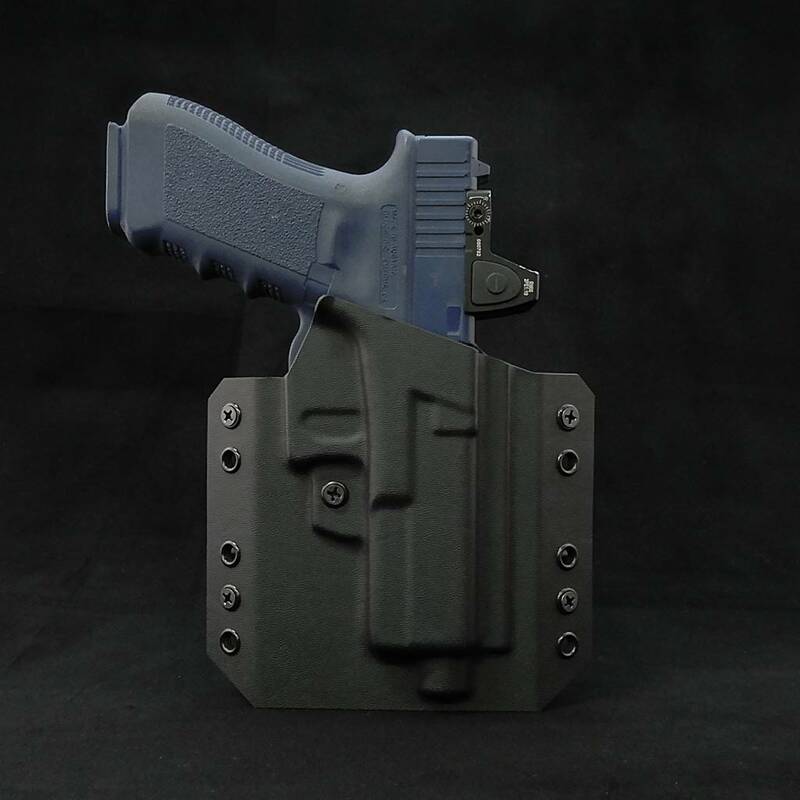 Our design has the outsides of the holster bending inwards, to follow the curvature of your hip to ensure as much concealment as possible for a OWB holster. 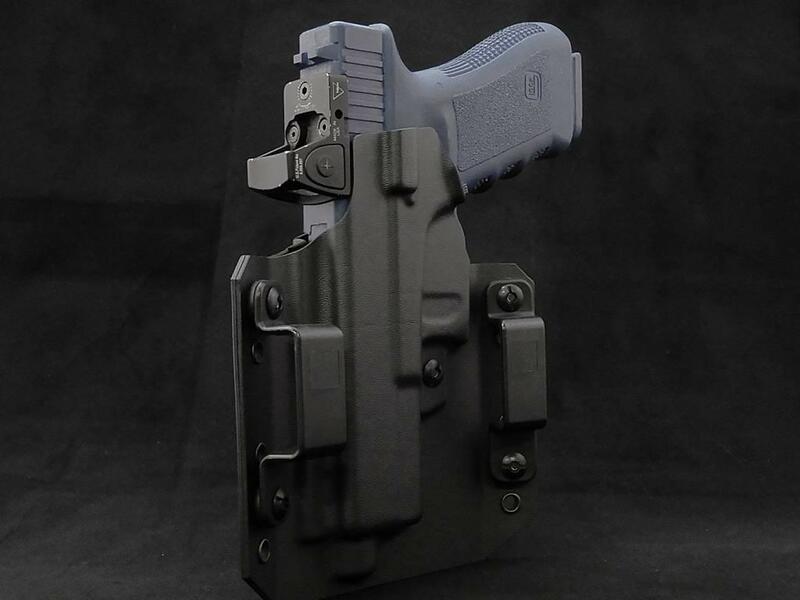 This also allows your belt to pas through the belt loops easily while putting the holster on and sits comfortably while wearing it.